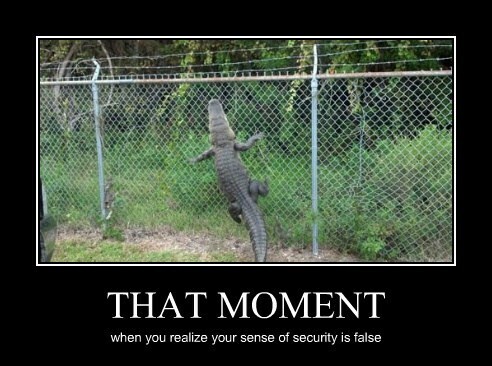 you're gonna need a bigger fence. maybe electrified. i guarantee a moat isn't gonna help.